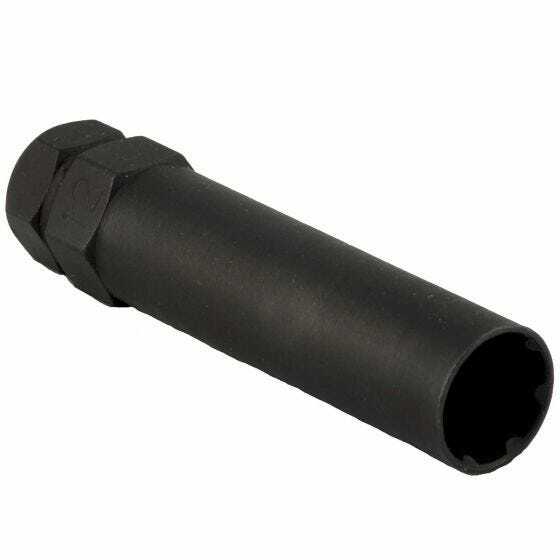 This is a Spline Drive Lug Key for aftermarket lug nuts with 7 splines. 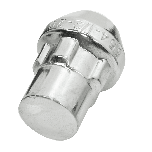 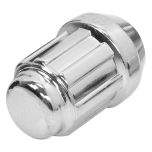 This 7 Spline Lug Nut Key is compatible with all spline drive lug nuts that we offer. This key offers greater contact surface area between the spline drive lug nut and this key. 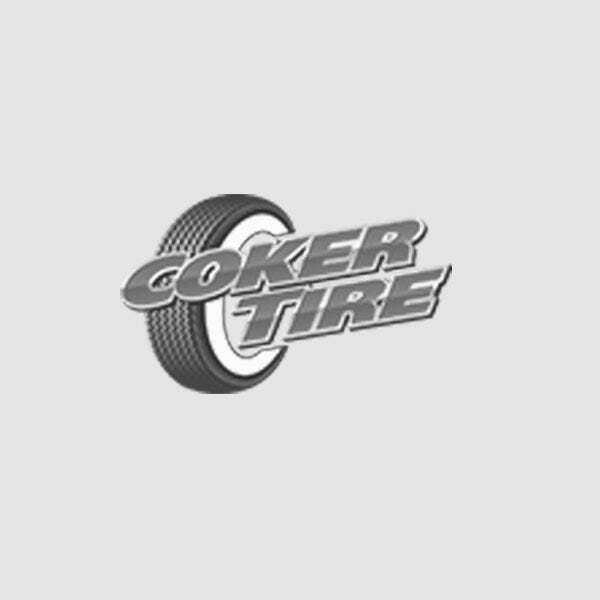 Speak to a Tire Expert for more information about your antique vehicle’s wheel and tire fitment needs.